Do not miss out on your favourite bakes! Learn how to make pastry, bread, pasta and treats to suit your intolerance, with one of our freefrom classes. Elvira’s Secret Pantry provides wonderful hands on baking workshops designed to build your confidence in freefrom baking, teaching you practical recipes that you can take away and use in the kitchen. 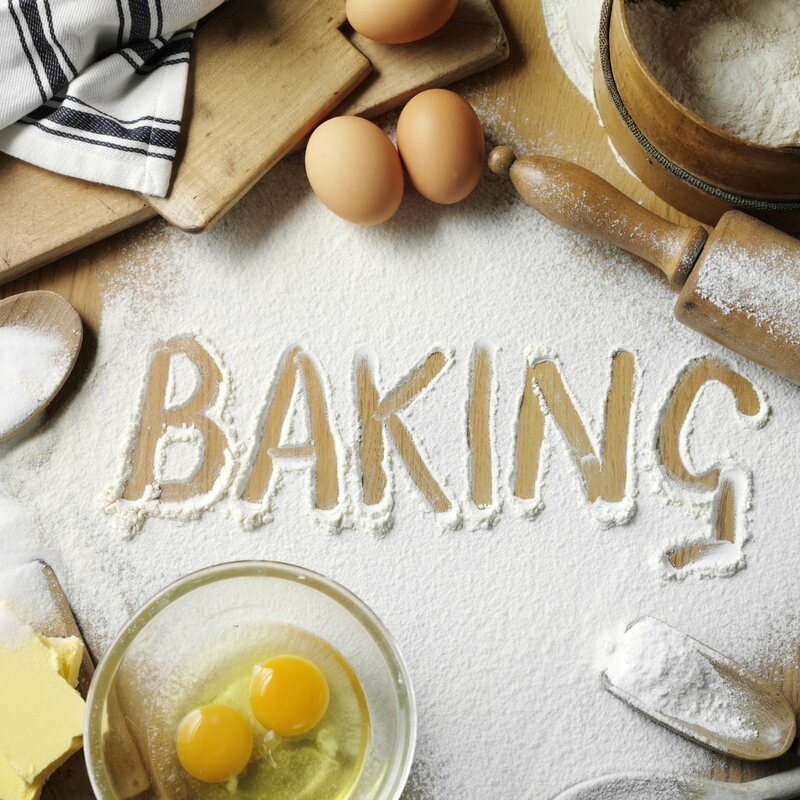 A three-hour class will teach you how to create freefrom baked goods without compromising on health and taste. Classes are very informal yet well structured, held in a domestic kitchen – there are no bakers ovens just domestic ovens like the ones you are used to and hopefully that will give you the confidence to know that what you make on the class will be possible in your own kitchen. We are based in Beckenham, South London, yet classes can also be held in the comfort of your home for you and a group of friends, and can be completely tailored towards your requirements. Some of the available classes include: Afternoon Tea Baking, Savoury Baking, Sweet Baking, and Pasta Making. Gift vouchers for baking classes come in values of £75, £85, £95, £115 depending on the class. The e-voucher will be emailed to the participant within 3 working days, if you would like it sent to their inbox around a particular later date then please specify by selecting the calendar on the checkout page. E-vouchers are valid for 6 months after purchase.